This is the collection of chants that we commonly use in our services. 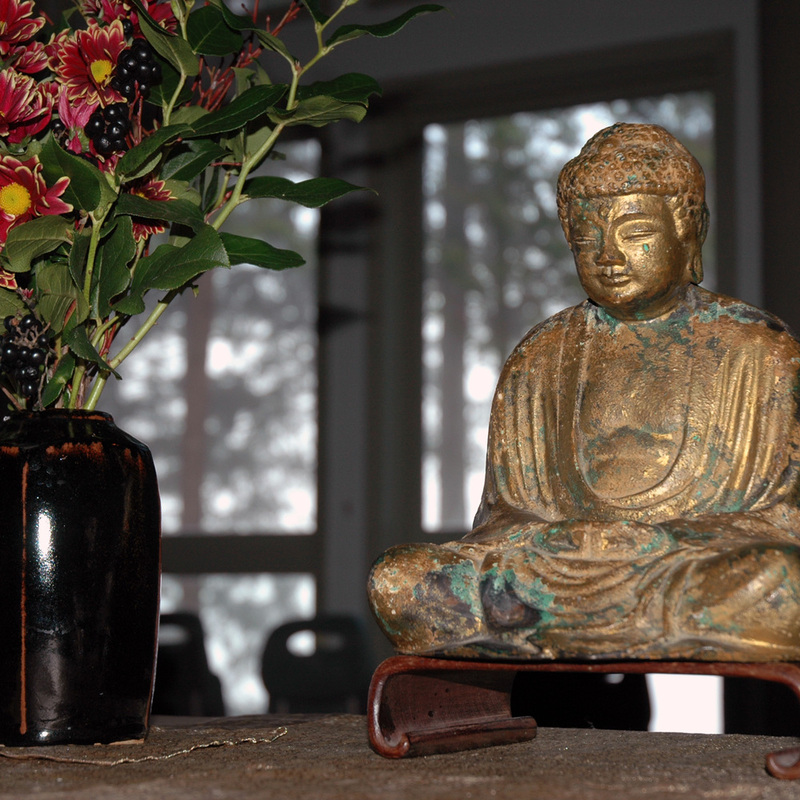 The English translations are the same as those that are currently used at the San Francisco Zen Center temples, including City Center, Tassajara, and Green Gulch Farm. Click on the links below to access the chants. Depending on which browser you use, they will either download or open as a PDF in the browser window.